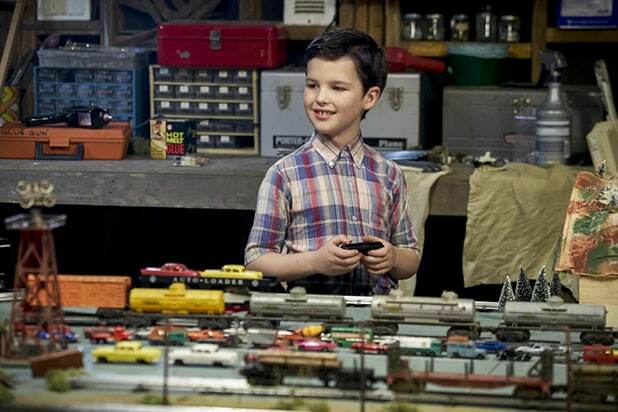 “Young Sheldon” is getting a chance to grow up. CBS has handed a full-season order to the “Big Bang Theory” spinoff, the network announced on Wednesday. “Young Sheldon” stars Iain Armitage, Zoe Perry, Lance Barber and Annie Potts. It also features the voice of Jim Parsons, who has portrayed the adult version of the character since the debut of “Big Bang Theory” in September 2007. 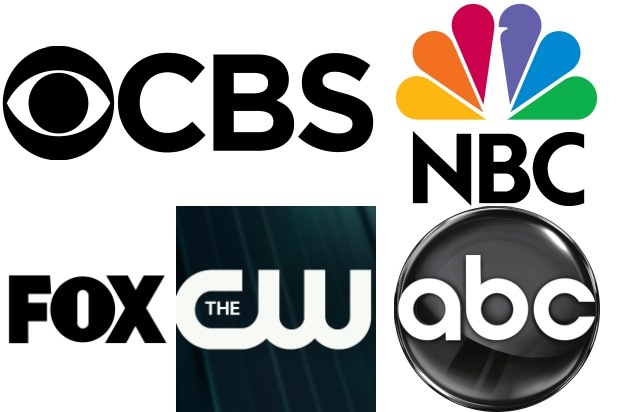 Following the special Monday premiere for “Sheldon,” the sitcom that hails from Chuck Lorre Productions, Inc. and Warner Bros. Television moves to its regular time slot on Thursday, Nov. 2, at 8:30 p.m.